Kygo (feat. Conrad) - Firestone | zippytrack | Search for new music. 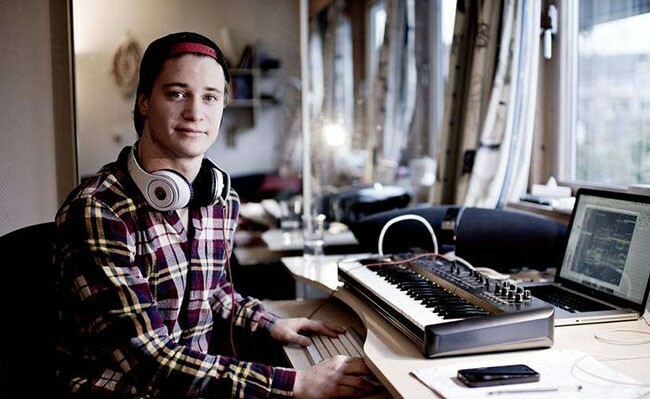 An absolutely incredible track from Kygo, a 23 year old music producer from Bergen, Norway. One of the biggest up-and-coming house producers in the world. This supremely feel-good tune is a dead-set classic. 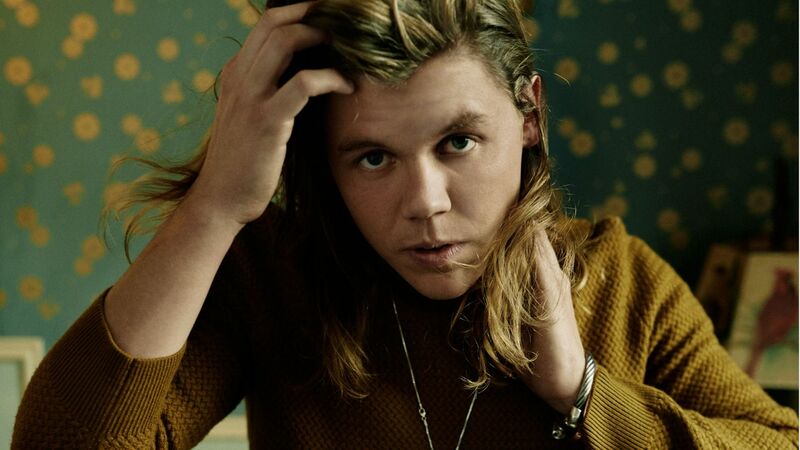 The young man singing on this amazing song is the little known Aussie, Conrad Sewell. Conrad was born and raised in Brisbane, Australia. After discovering his love for music already in early years, he built up the band “sons of midnight” with four of his former classmates. Since 2013 Conrad decided to follow his own path. He currently lives in Los Angeles, working as singer and songwriter.